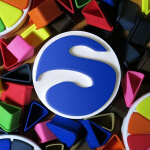 The Sculpteo community managers write about 3D printing news and trends in the 3D Printing industry. 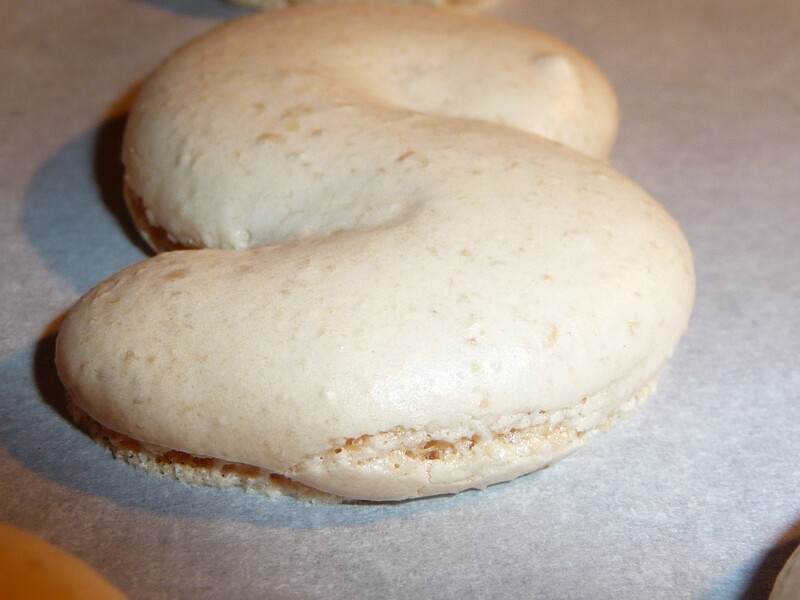 3D Printing French Macaron now available on sculpteo.com! Meet Sculpteo team next week in Paris !